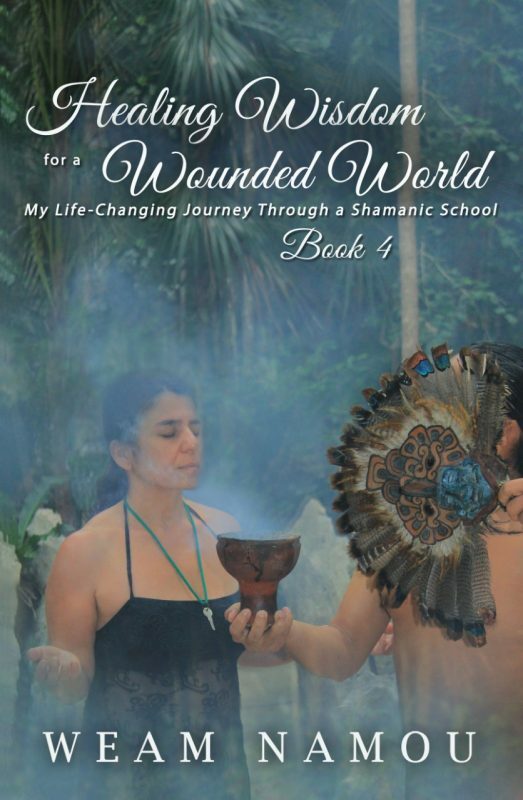 In Book 4 of Healing Wisdom for a Wounded World, Weam Namou reveals the key experiences of her final year as an apprentice in Lynn Andrews’ four-year shamanic school. Once again, she shares some of the ways Lynn’s students learned to apply these rich spiritual resources in their own lives. The fourth year is about the apprentices bringing all of their tools and talents together, specifying their vision, and setting their course into the world. It’s about the completion/creation cycle. In 2121 Moss Leder flees across Canada one heart-pounding step ahead of his enemies. Earth is in trouble. People kill for drinking water. Leder's innovative time booth holds the key to the planet's renewal. 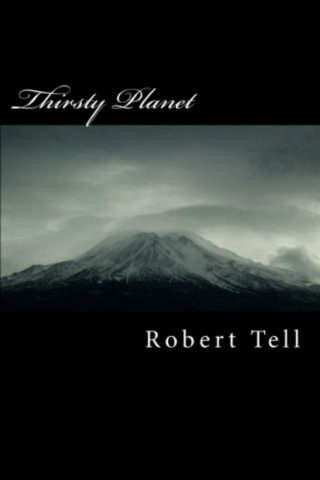 His enemies fear his scheme will destroy their black market water cartel and try to stop him. An epic battle in the ancient tunnel under the Detroit River determines his destiny, and Earth's.